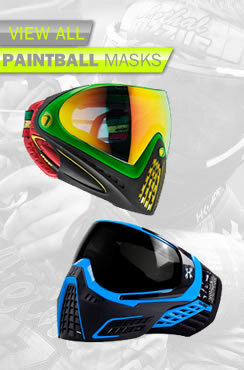 There are 3 different types of VForce paintball lenses for their masks. Grill lenses - for the grill mask, obviously. 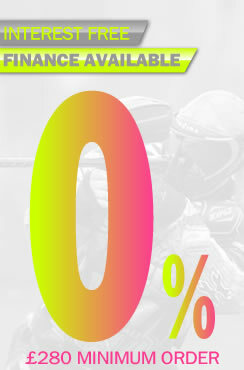 Profiler lenses fit the profiler, morph and shield goggles. Armour lenses for the armour goggle and sentry goggle. 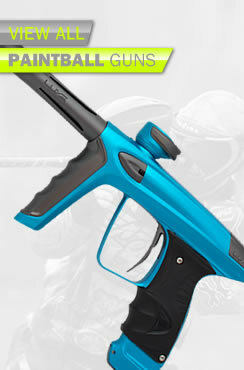 VForce make lenses for the paintball masks in a thermal version, with dual pane to prevent fogging, and also an excellent single pane anti-fog lens. FOr those after a top of the range lens with unrivalled vision you should check out the VForce HDR lenses - polarised for anti-glare and crisp vision in all playing conditions.